Seattle based Starbucks apparently thinks Buckhead could use yet another of its eponymous coffee shops. 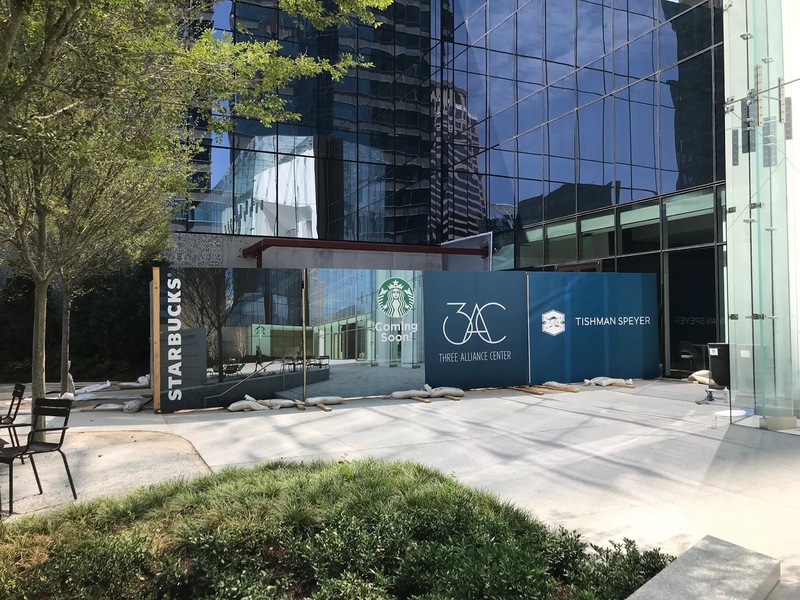 On the heels of last week's news that Starbucks plans to open a drive-thru only (DTO) location on Northside Parkway in Buckhead comes news that they will also open a new shop on the ground floor of the new 30-story Three Alliance Center (3AC), also in Buckhead. 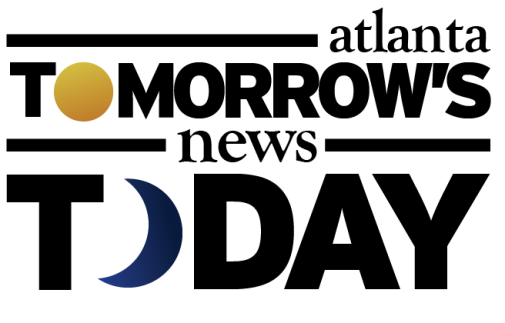 The third and final phase of Tishman Speyer's Alliance Center complex, 3AC is located at 3550 Lenox Road, just off GA-400 and across from Phipps Plaza. The popular coffee shop already has ten locations in Buckhead including those in Lenox Square (2), Phipps Plaza, Piedmont Peachtree Crossing, West Paces Ferry shopping center, The Peach shopping center, Chastain Square, Lindbergh Plaza, Peachtree Battle, and their newest Buckhead shop in Terminus which opened in late 2015. Starbucks previously operated two other Buckhead shops, one was in Atlanta Financial Center. It closed in 2009 and is today Highland Bakery. Another location that closed was the Starbucks attached to failed home store dekor (later Pirch), which closed at Lenox Marketplace in 2001. Are you excited for the addition of another Starbucks in Buckhead? Where do you prefer for coffee out?  What coffee shop that is not yet in metro Atlanta would you like to see expand here? And I'm sure Buckhead could support even more Starbucks. All the ones I go (in various parts of the city) are always busy. Why anyone goes in that awful coffee shop amazes me. Many, but not enough, local options to choose from and they have MUCH better coffee. The mainstream masses want you to LQQK at them with their daily Starbucks in hand as they step outside of that "luxury" Benz. Wealth (and health) is literally oozing out of them. So sick of Starbucks. They are popping up everywhere like banks and mattress stores. Don’t forget the one that used to be in the building on the corner of Peachtree and East Paces Ferry across from Mitchell Gold.